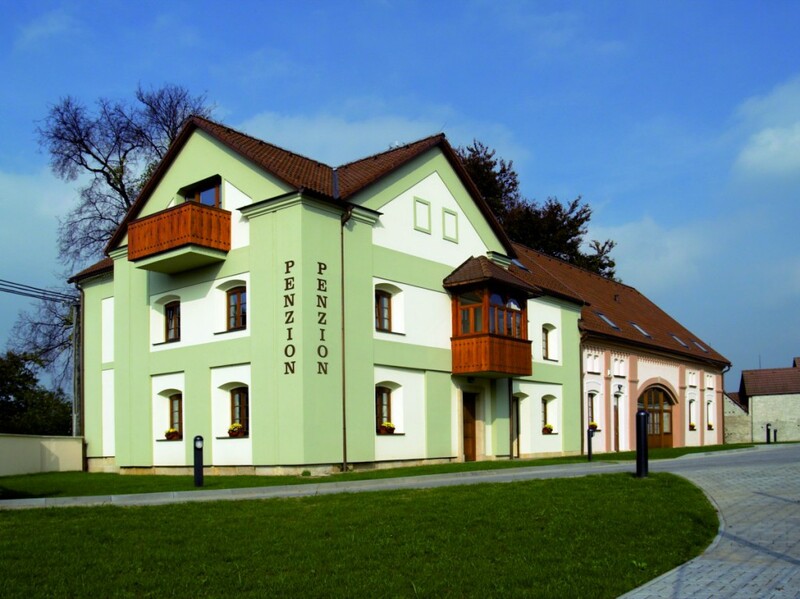 Located in a quiet part of Hradec Králové, the Nad Oborou Guesthouse is suitable for holding lectures, presentations, training sessions, courses or business and private parties. The available facilities include a hall, which is fitted with a sound system, conference equipment and a projection system and can seat up to 40 people. A garden with barbecue equipment can be entered directly from the hall.